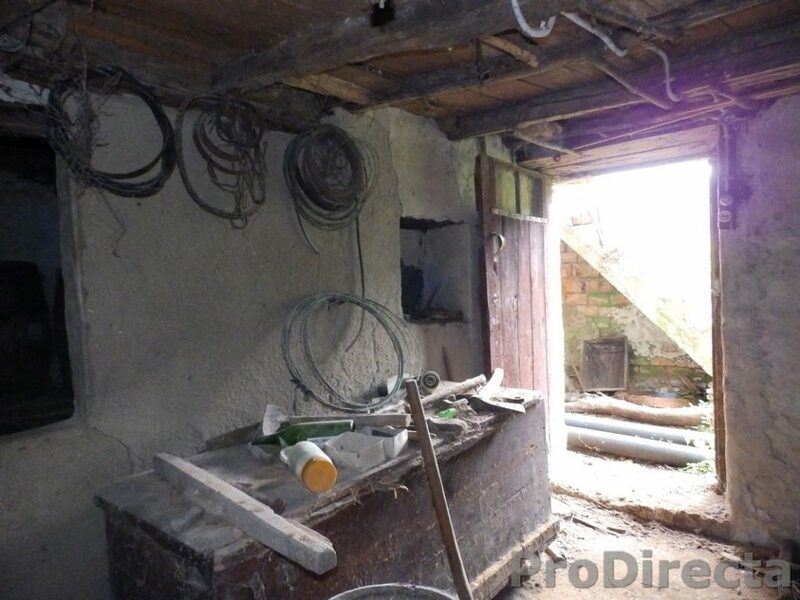 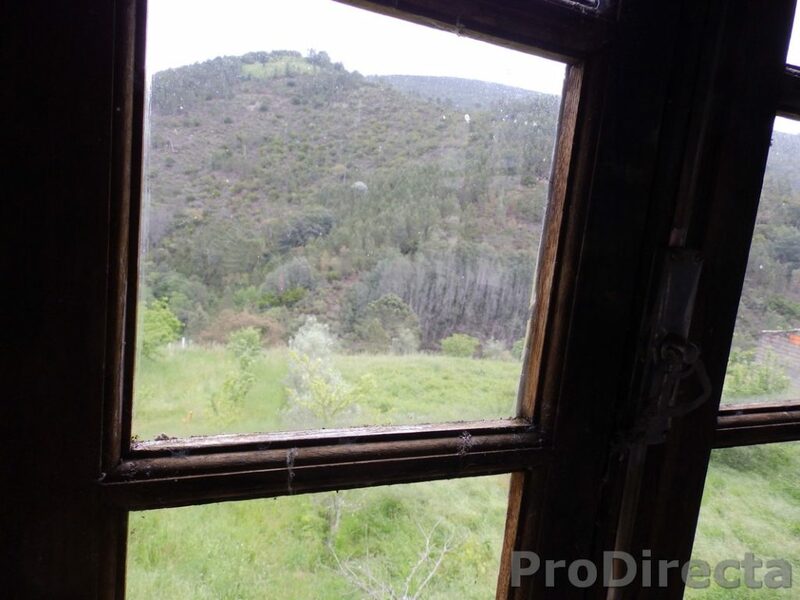 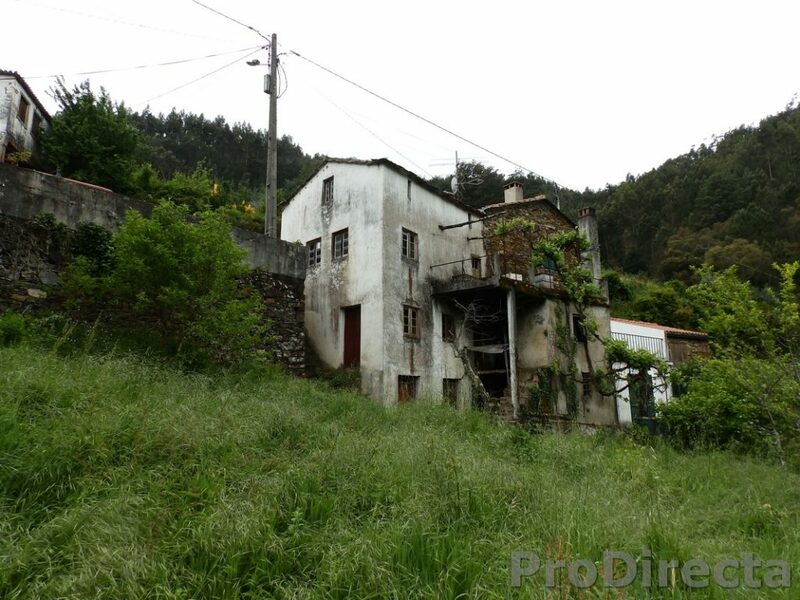 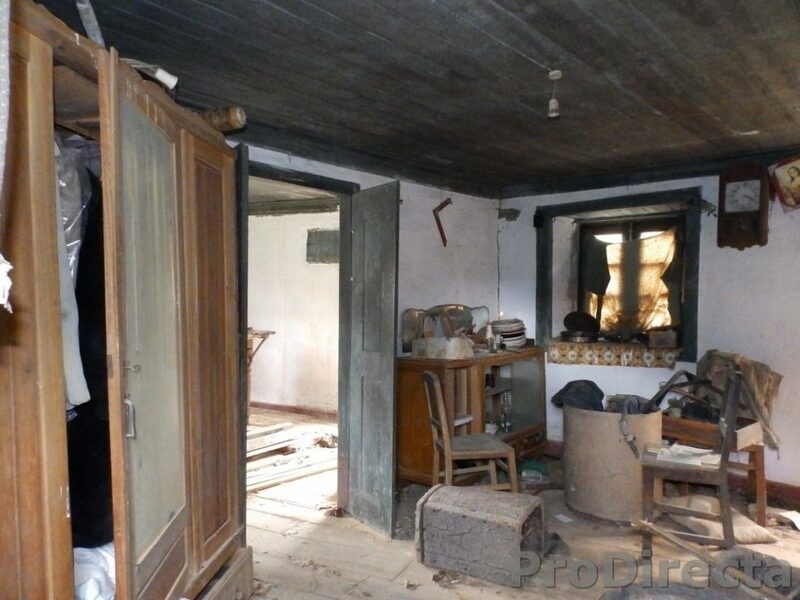 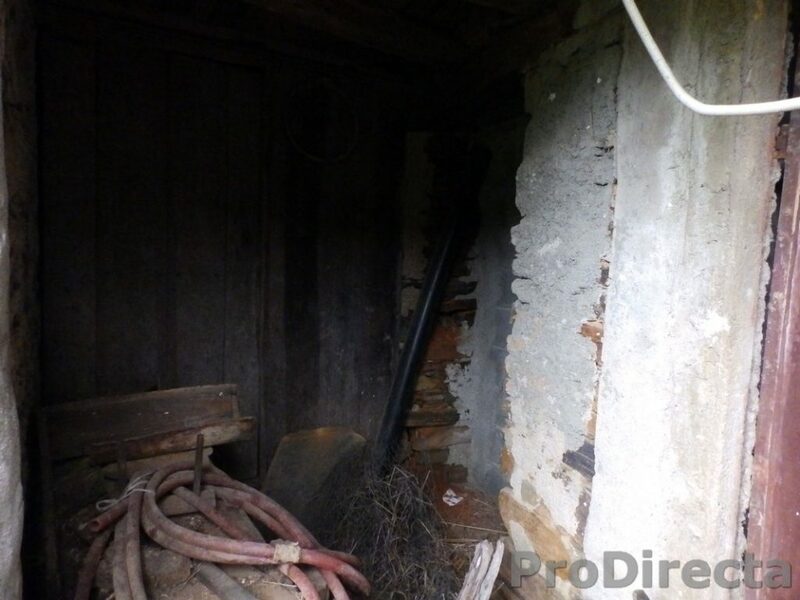 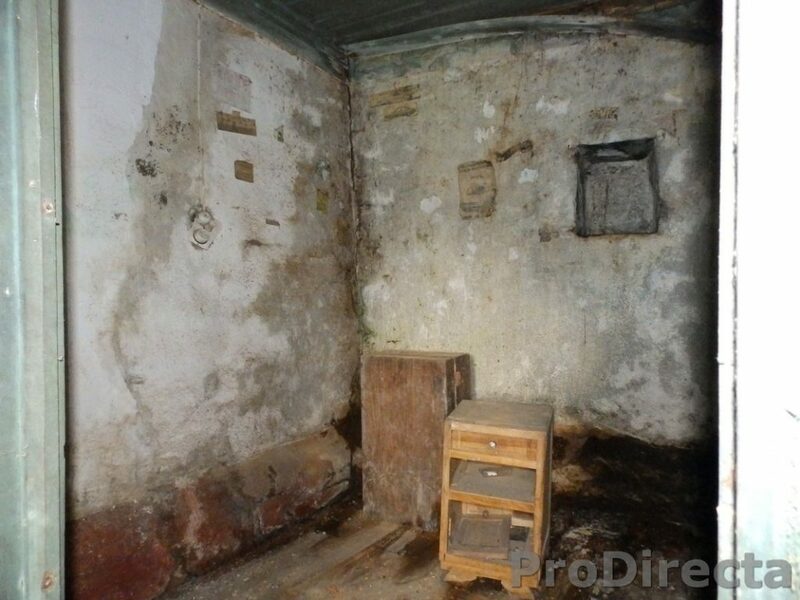 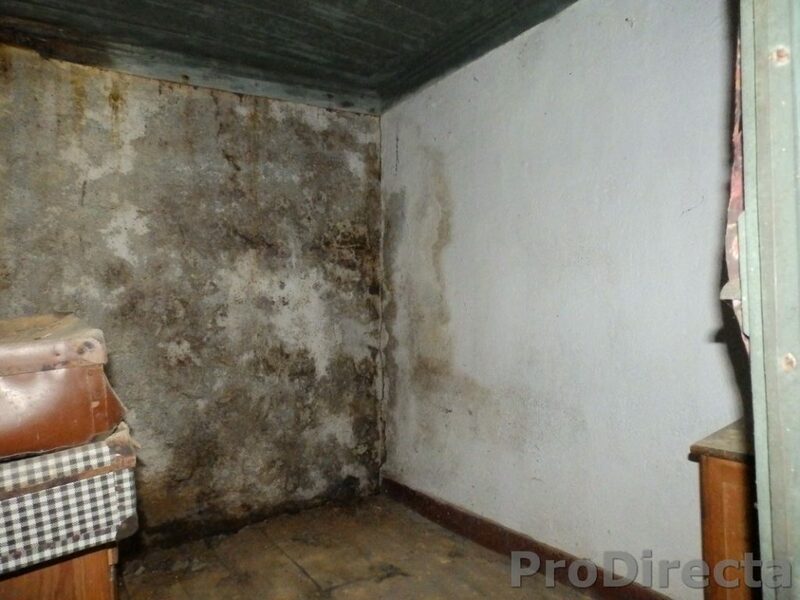 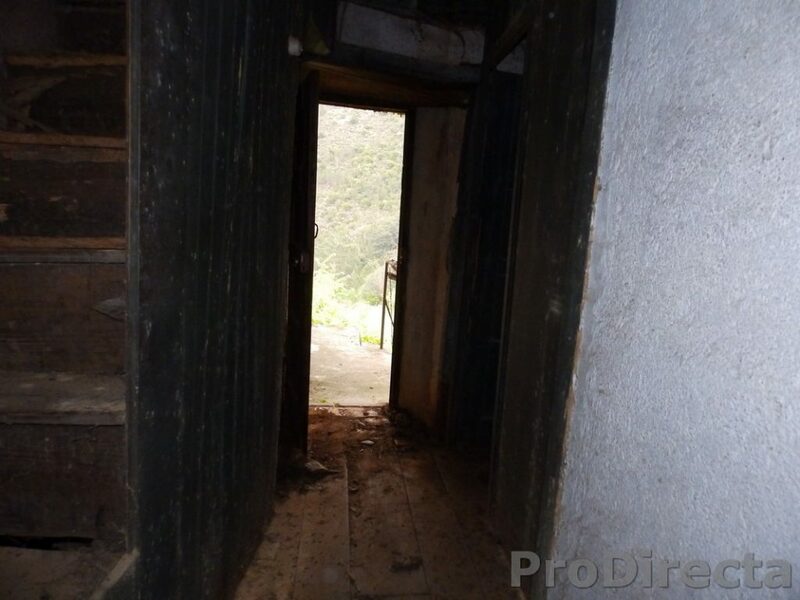 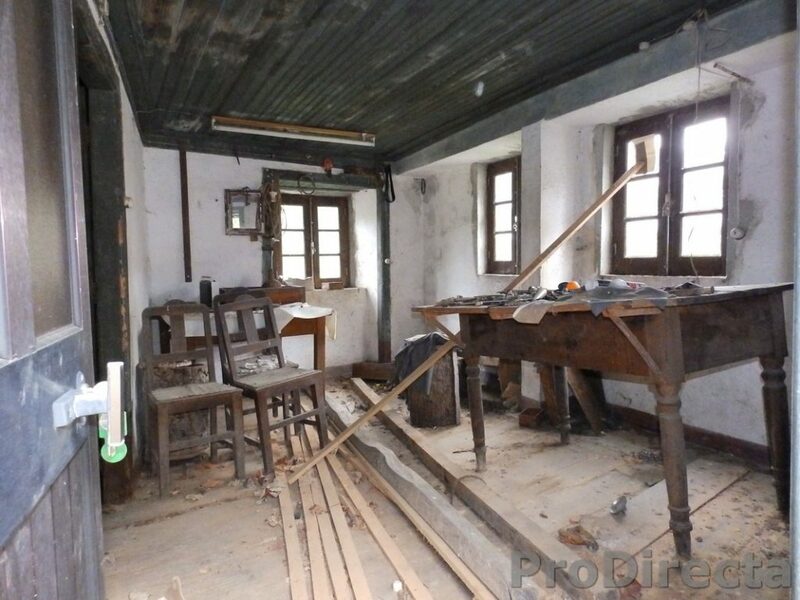 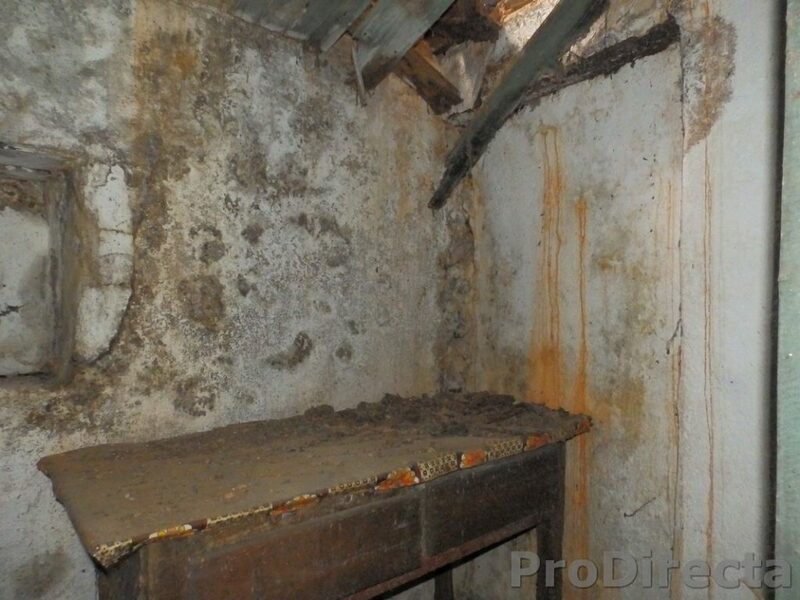 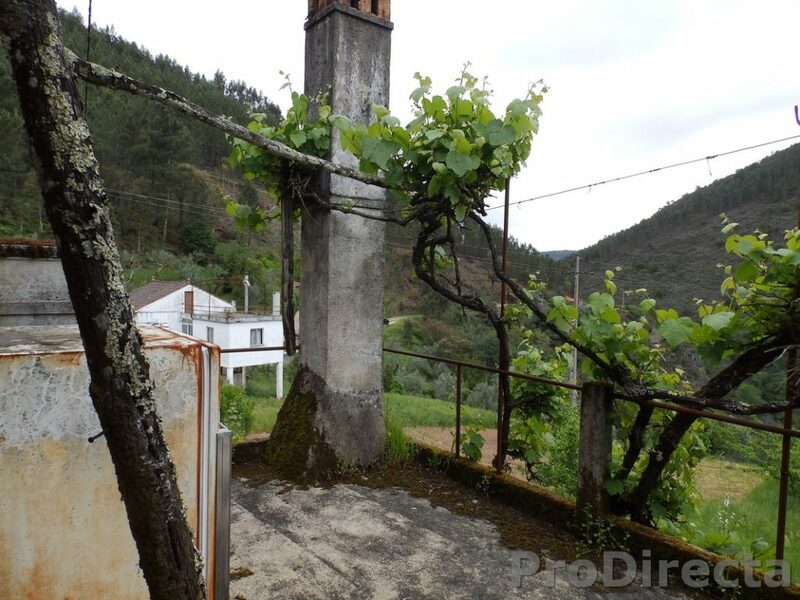 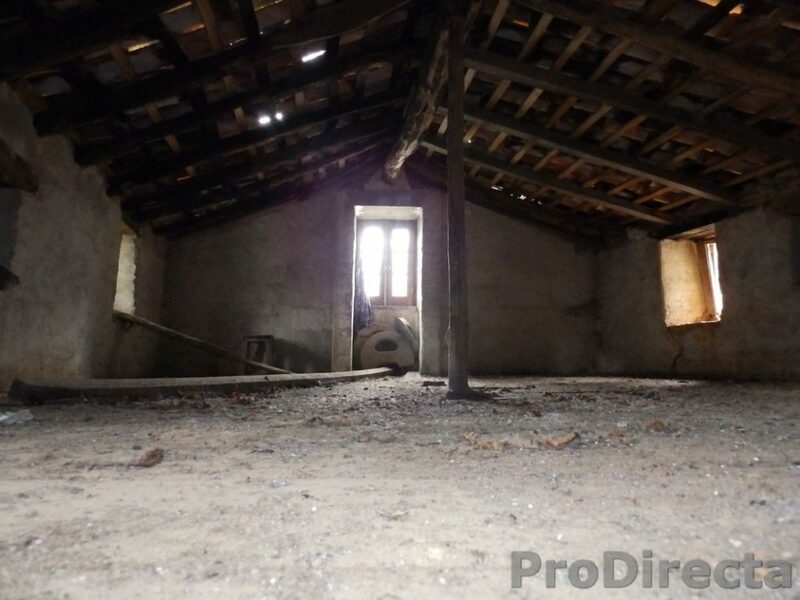 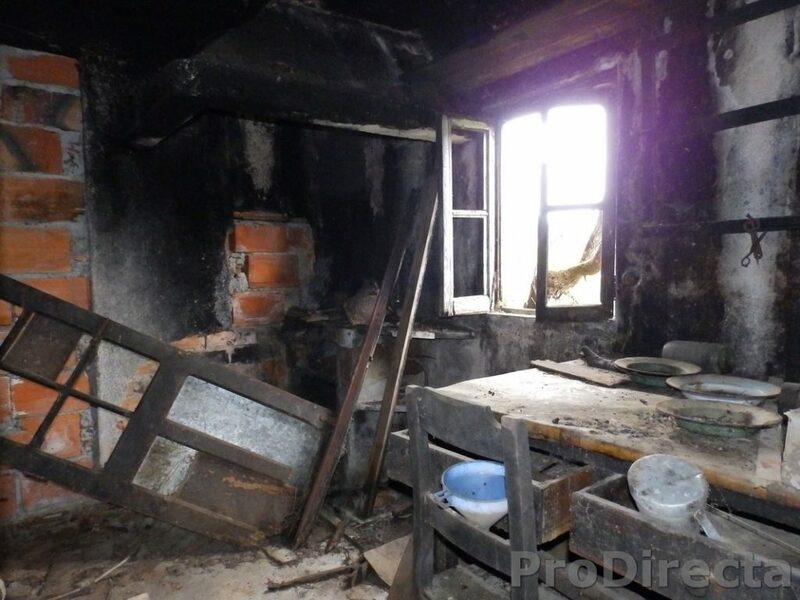 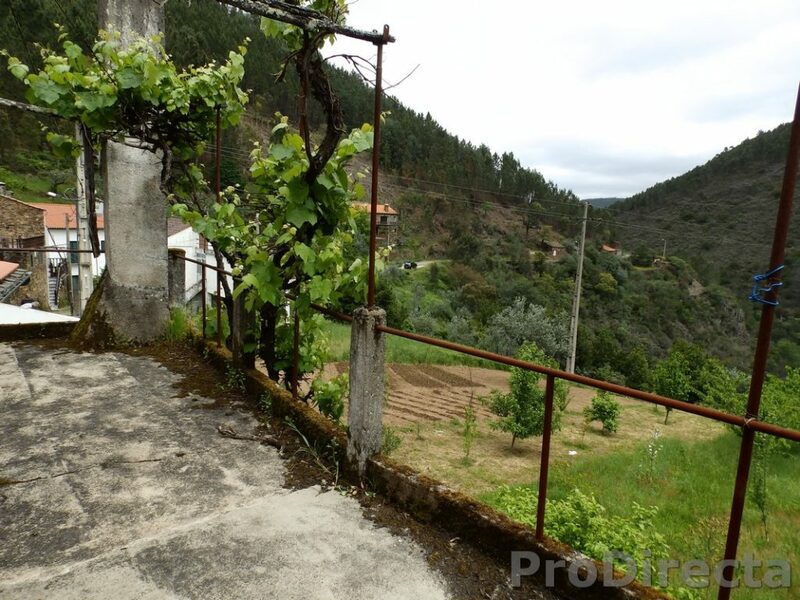 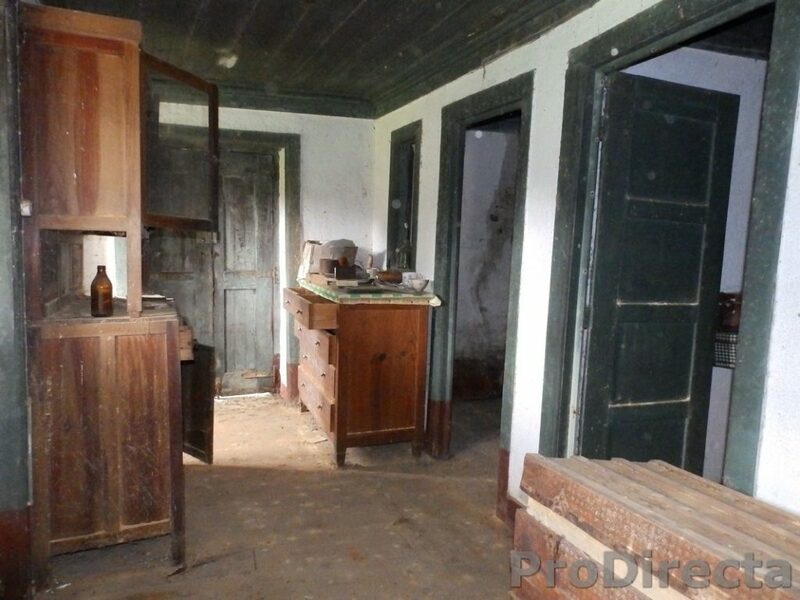 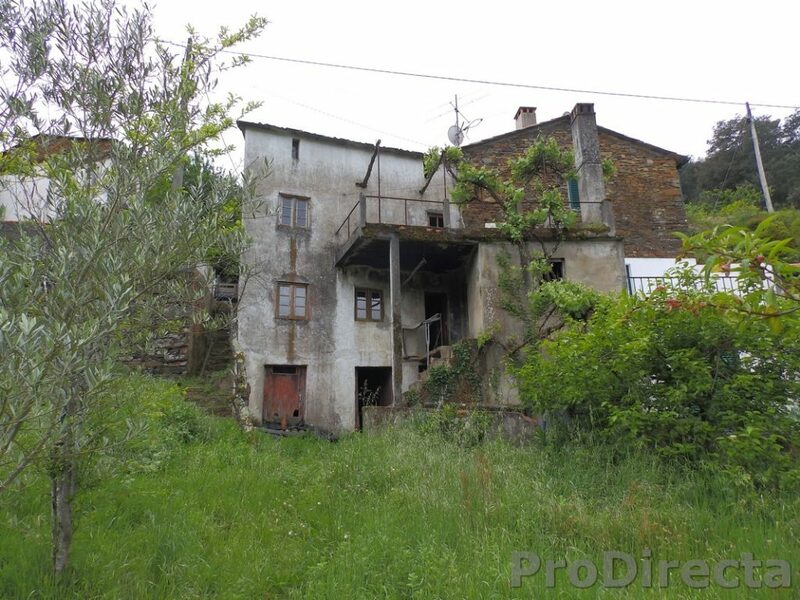 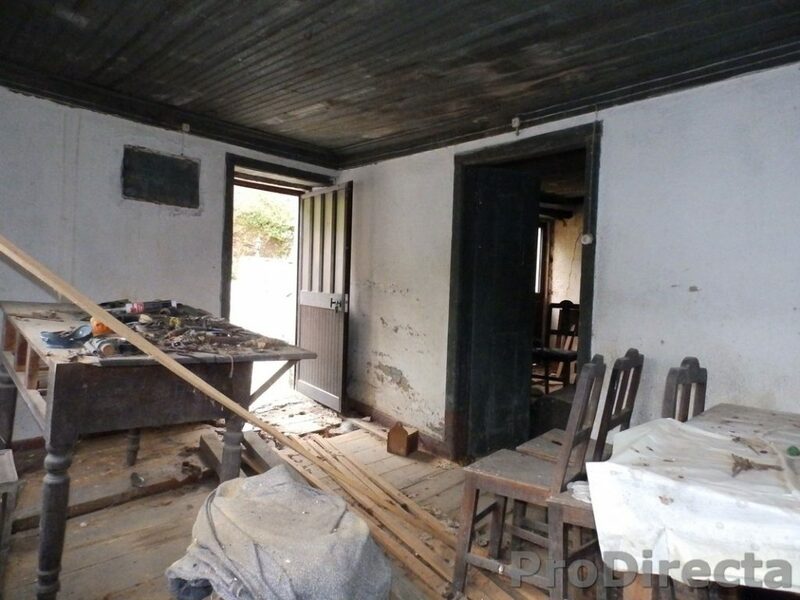 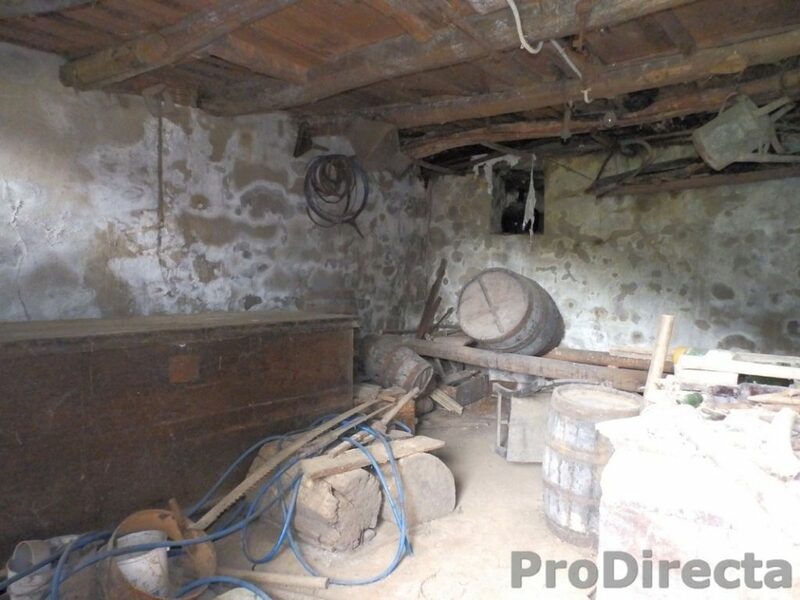 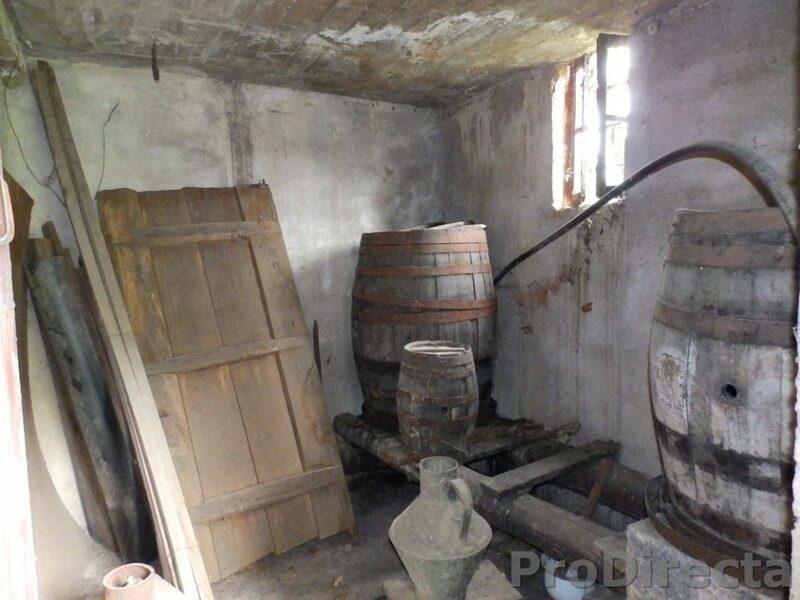 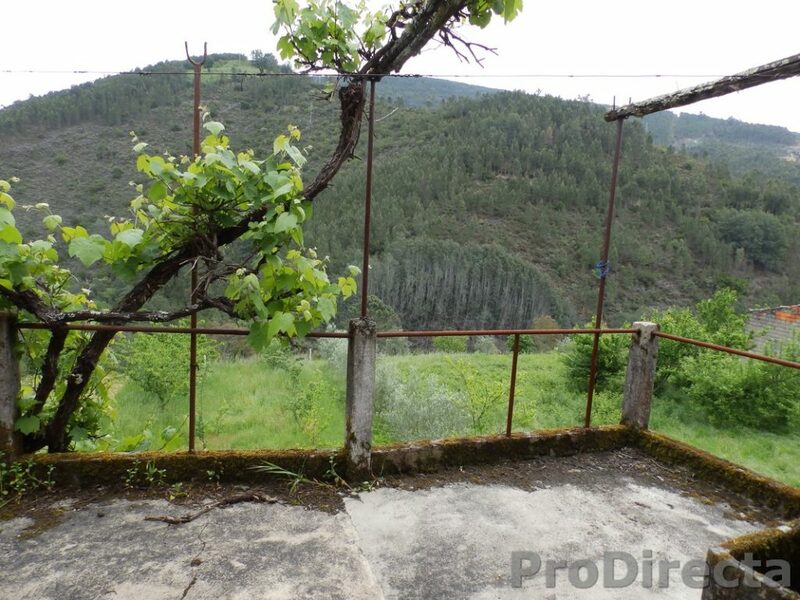 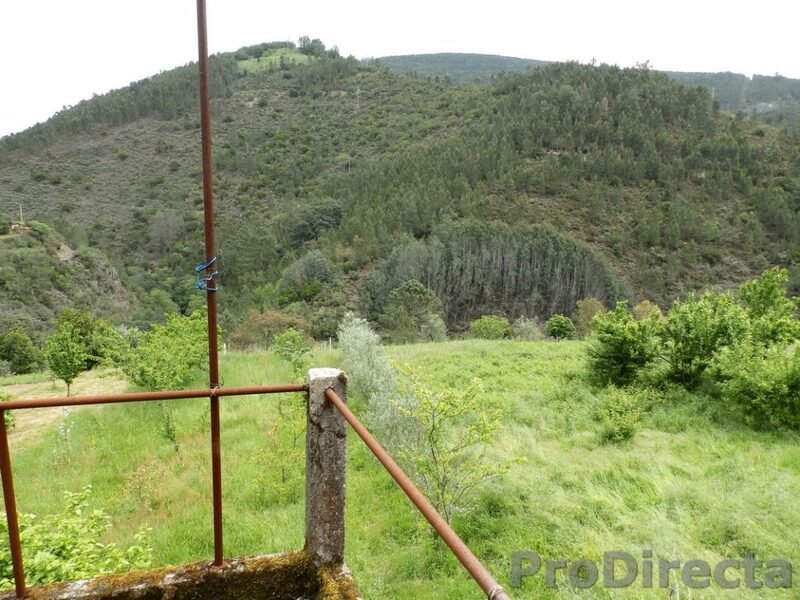 House for renovation in the vicinity of the village of Góis only 2 km away and very close to the river. 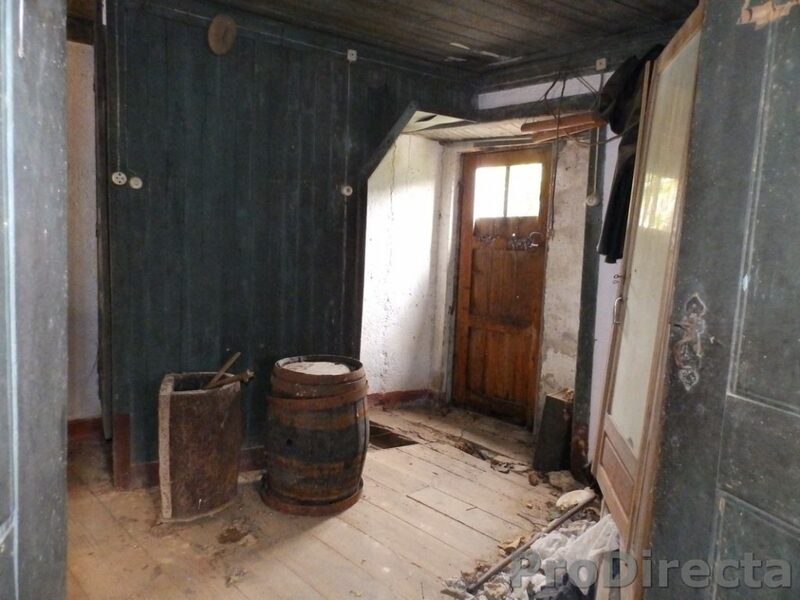 The house has 3 floors with two rooms on the ground floor, 3 rooms on the 1st floor and 2 other rooms on the 2nd floor. 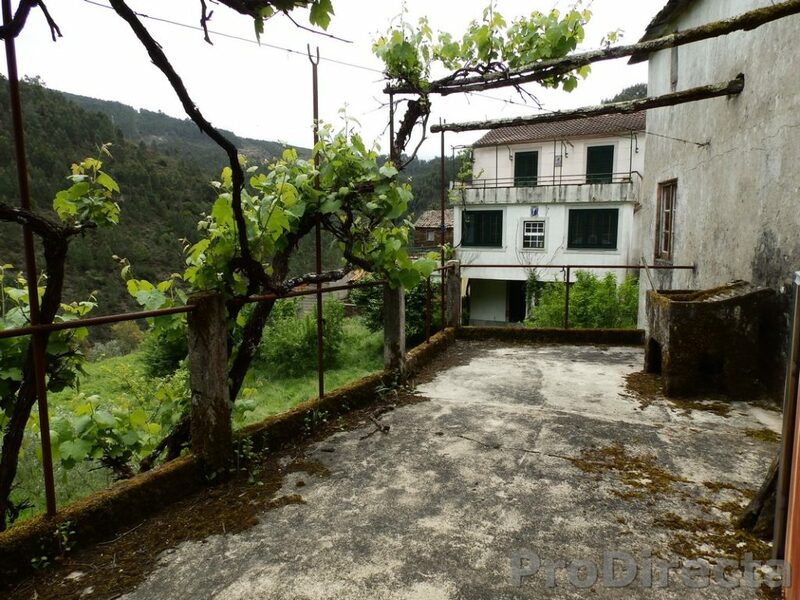 The property does not have much land, only about 65 m2 in a small courtyard and there is also a terrace on the 2nd floor with vines that allows beautiful views of the river valley. 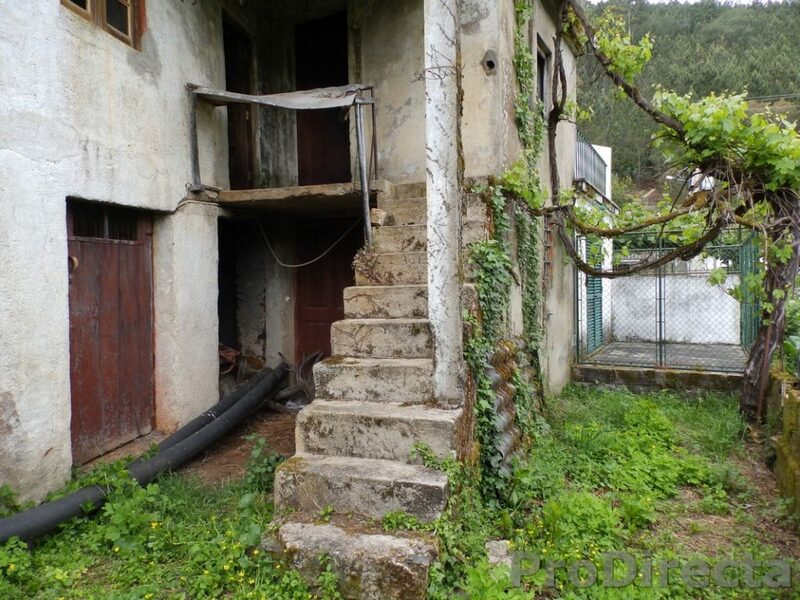 The area is very quiet and has just a few neighbours. 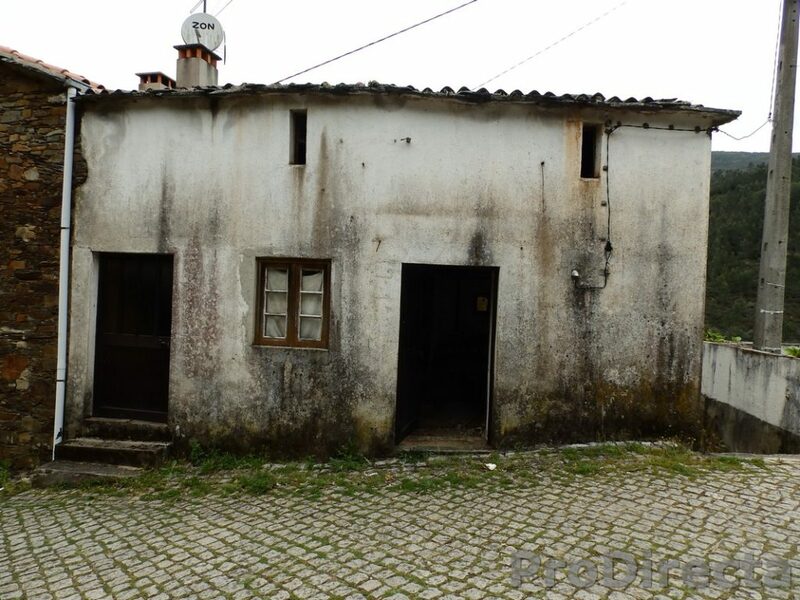 Possibility of internet connection by cable and satellite TV and parking just outside the house.